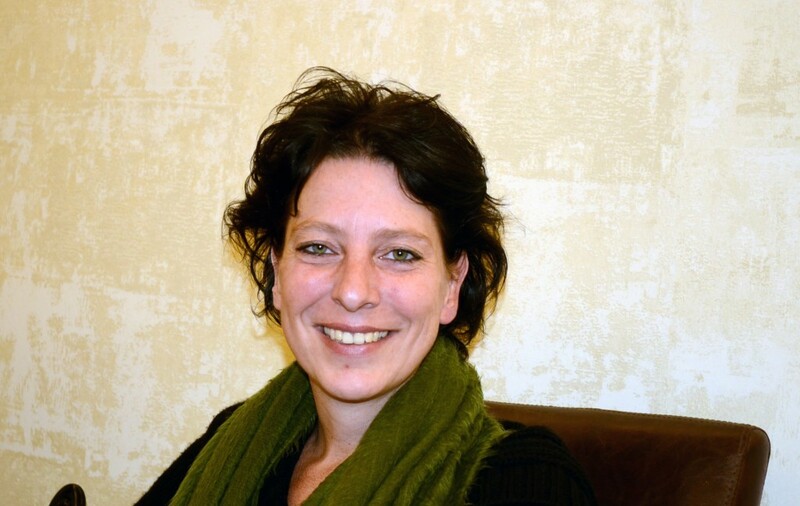 The first news on social media seemed positive, saying that journalist, Frederike Geerdink, who was detained several days ago, had finally been released. Unfortunately, things do not look so positive now. Amnesty International‘s Turkey Researcher, Andrew Gardner, contacted her lawyers and has learned that, although she has been released, she is still under investigation under charges of assisting a terrorist organization continue. Moreover, Geerdink has been transferred to the “Foreigners Section,” a division of the police services that deals with foreign nationals, presumably under a deportation order. These developments follow on the heels of the deportation of two British journalists yesterday. Another journalist, Mohammed Ismael Rasool, is still held under anti-terrorism charges in a case that Gardner has described as “unsubstantiated, outrageous and bizarre.” Amnesty has called for his release. “It’s clear the deportation is an attempt to make sure Frederike is not responsible for critical reporting. But it’s also part of a larger pattern of intimidation of journalists,” said Andrew Gardner. This entry was posted in Freedom of Expression, Freedom of Press, Kurds, Press Freedom, Turkey and tagged Andrew Gardner, Frederike Geerdink, Freedom of Expression, Freedom of Press, Journalist, Mohammad Ismael Rasool, Turkey, Vice. Bookmark the permalink.